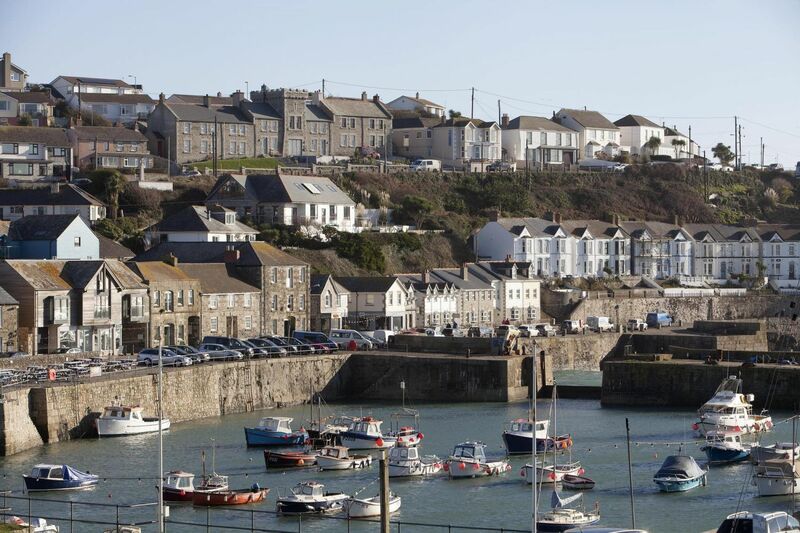 Here are our top 5 activities to do with your dog on holiday in Porthleven. 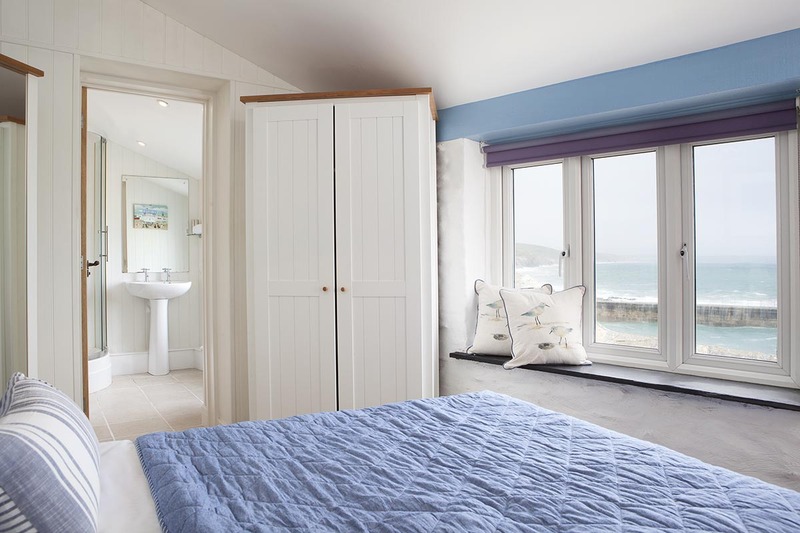 Loe Bar beach (1 mi) – Dogs allowed all year – Loe Bar is made up of 2 parts; The Loe, which is the largest natural fresh water lake in Cornwall and the Bar, a half mile shingle bank which separates the Loe from the sea. 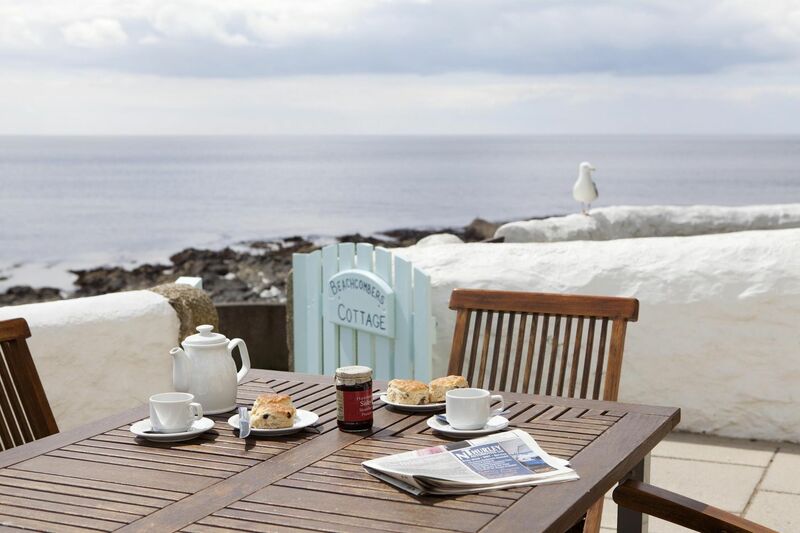 Please take special care on this beach, especially in rough seas and no swimming. 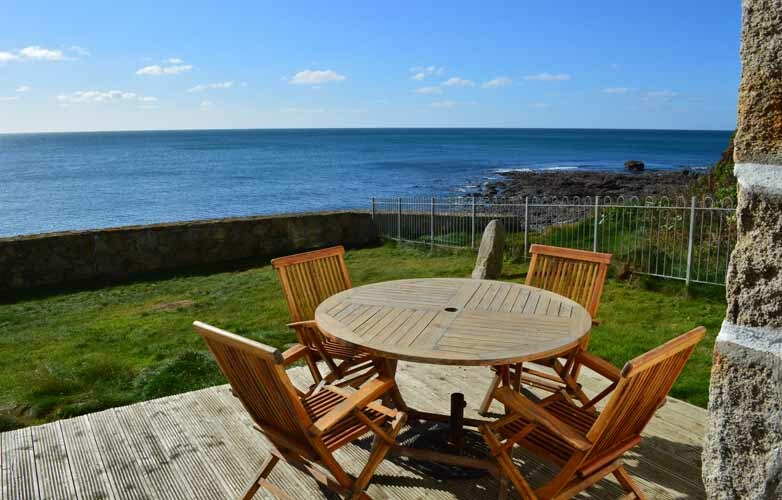 Rinsey Cove (2.6 mi) – Dogs allowed all year – Follow the coast road from Porthleven and take the left down to the hamlet of Rinsey. 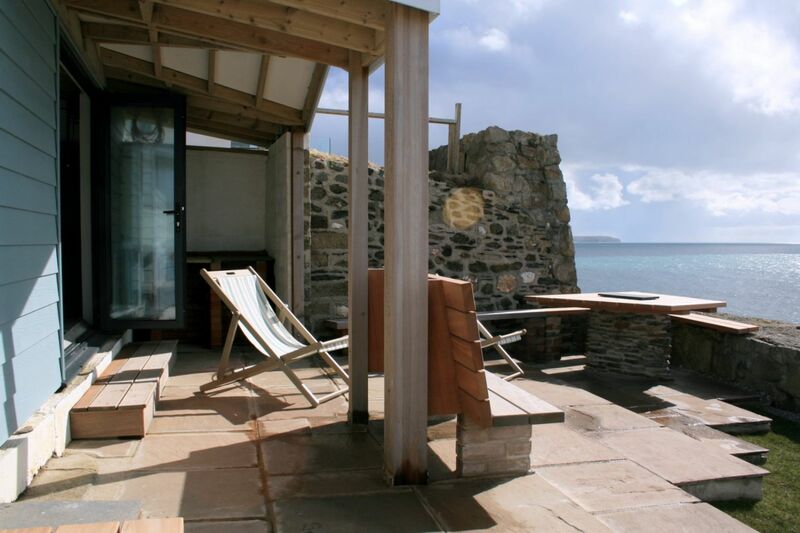 It is a rather treacherous climb down to the beach on a steep cliff path. 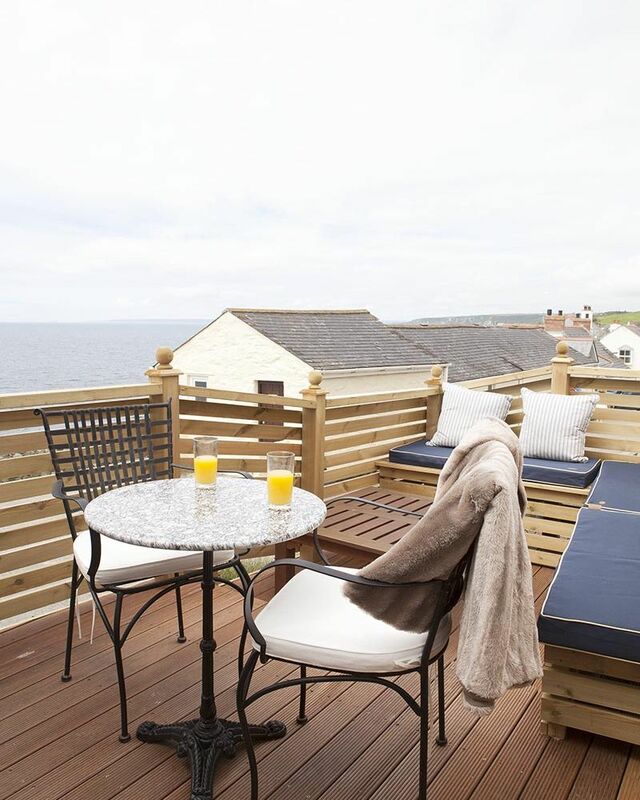 But well worth it! 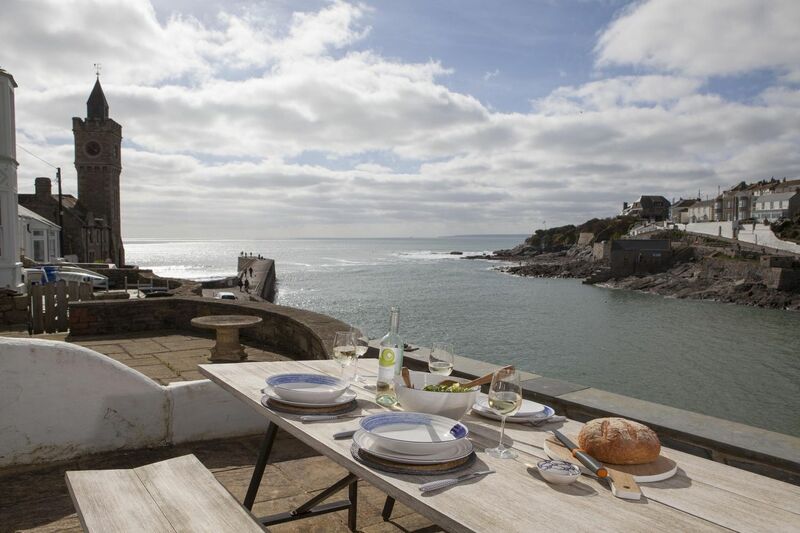 Dollar Cove (3.3 mi) – dogs allowed all year – The cove is named after the silver dollars that have occasionally been found from the wreck of a 17th-century ship. 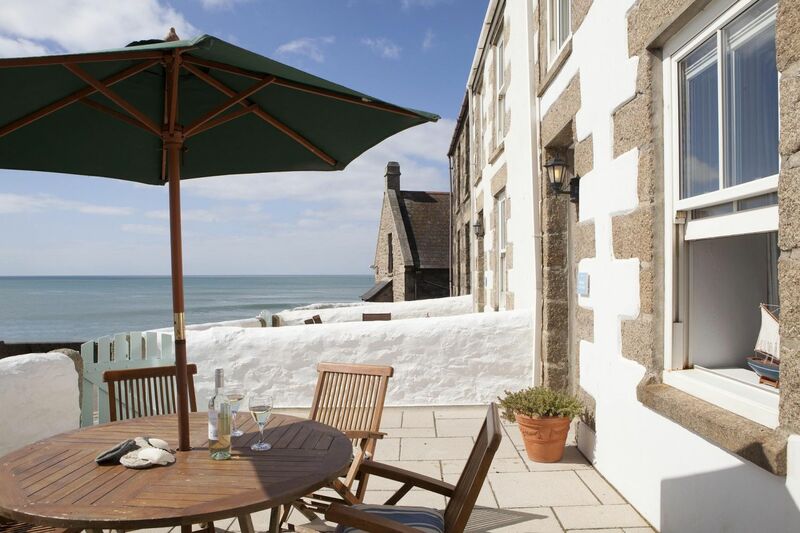 Praa Sands beach (3.9 mi) – No dogs from Easter to October – Long sandy beach also known as Hendra. 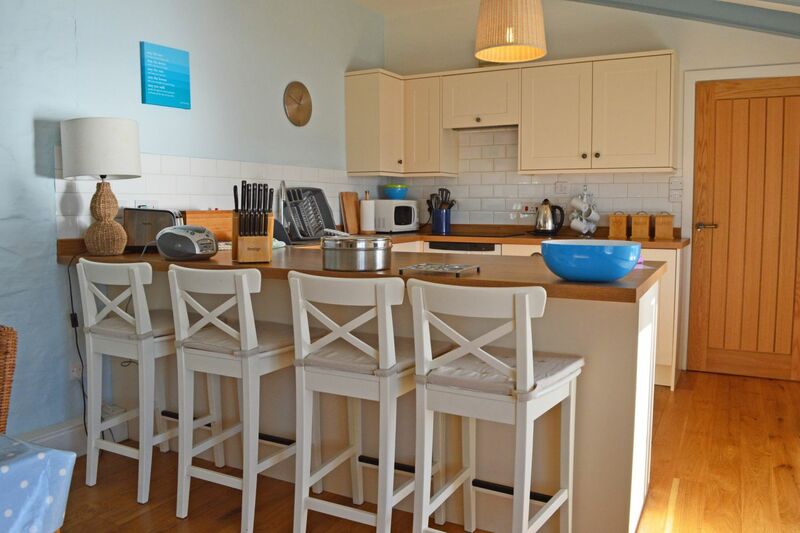 Very busy in the summer months with families. 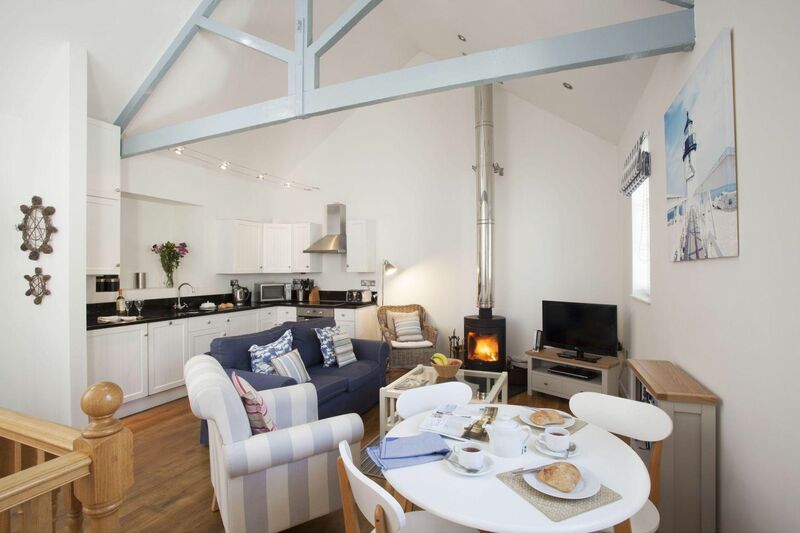 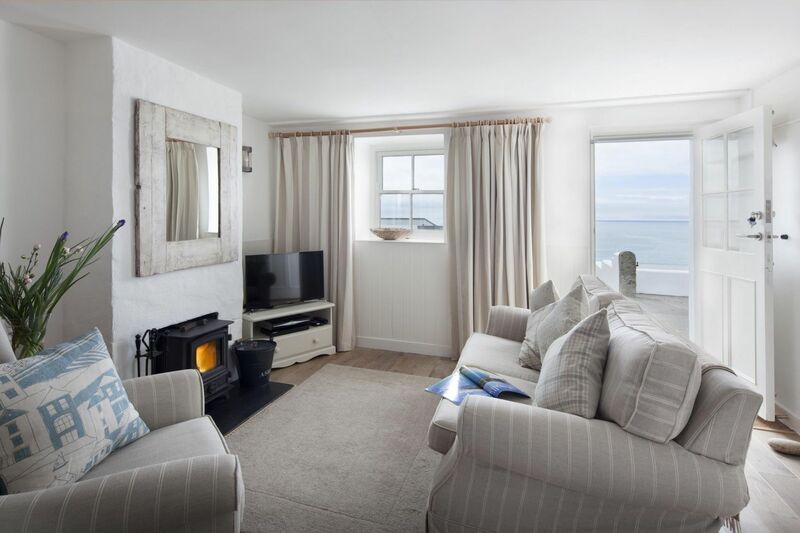 Poldhu Cove (4 mi) – No dogs from Easter to October – A popular sandy beach in a pretty valley location. 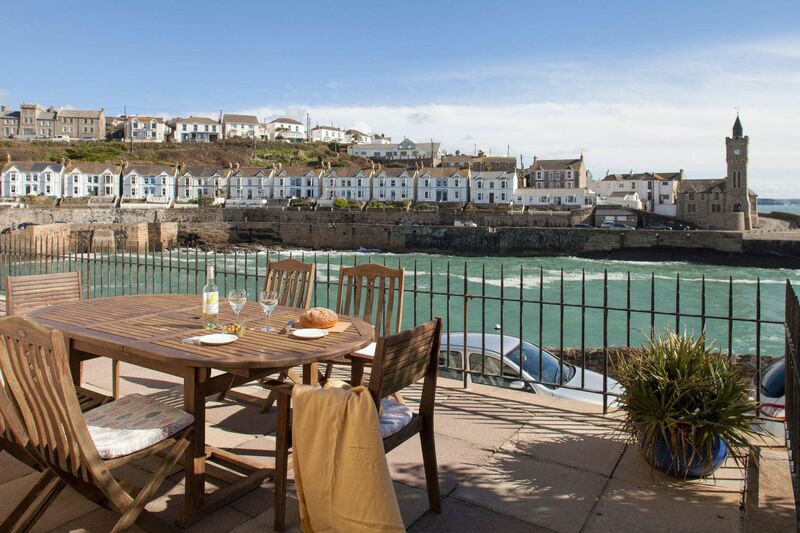 There are lovely coastal walks with spectacular views around the cove and Poldhu Cafe on the beach. 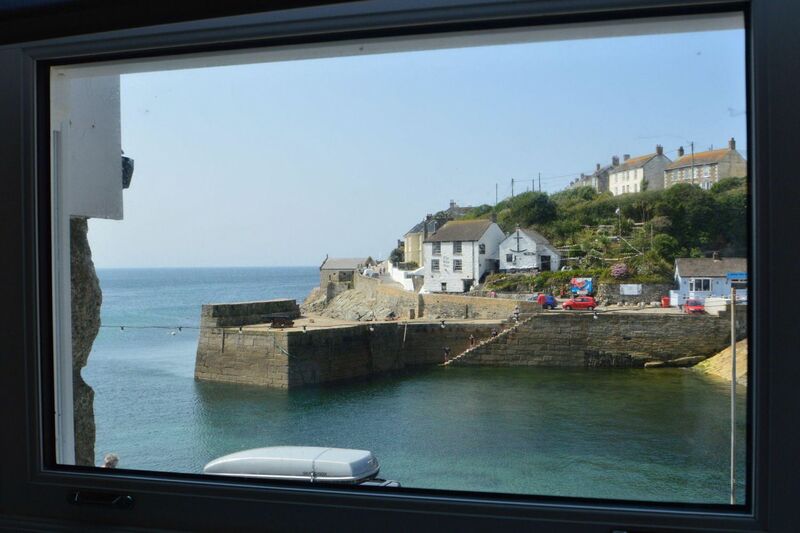 Mullion Cove (4.9 mi) – Dogs allowed all year – Pretty cove with sandy beach at low tide. 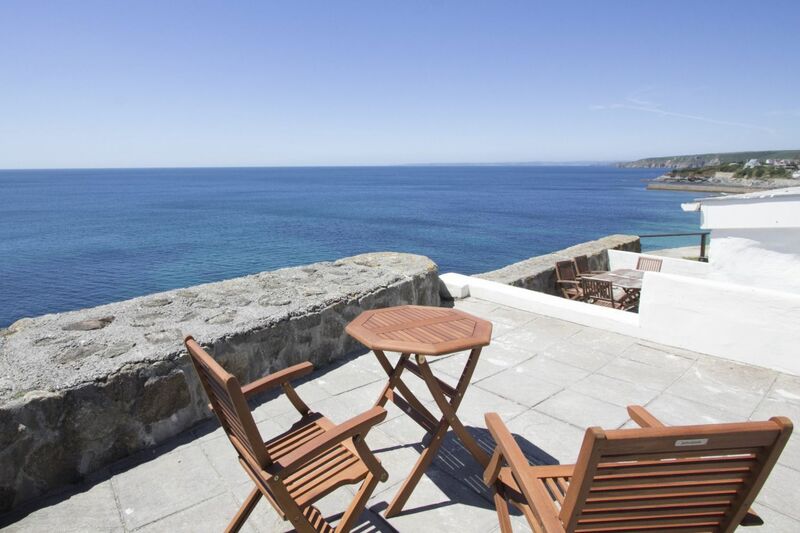 Interesting serpentine rock formation in cliffs. 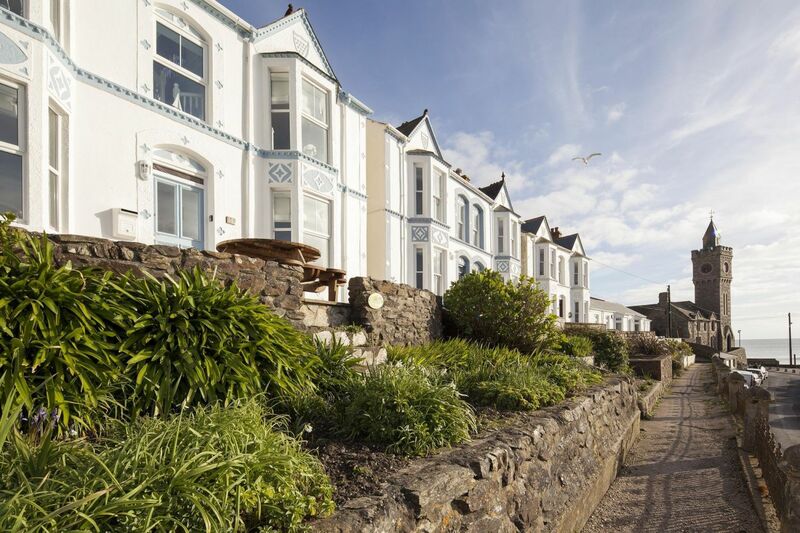 A diversity of wild plants on the cliff tops. 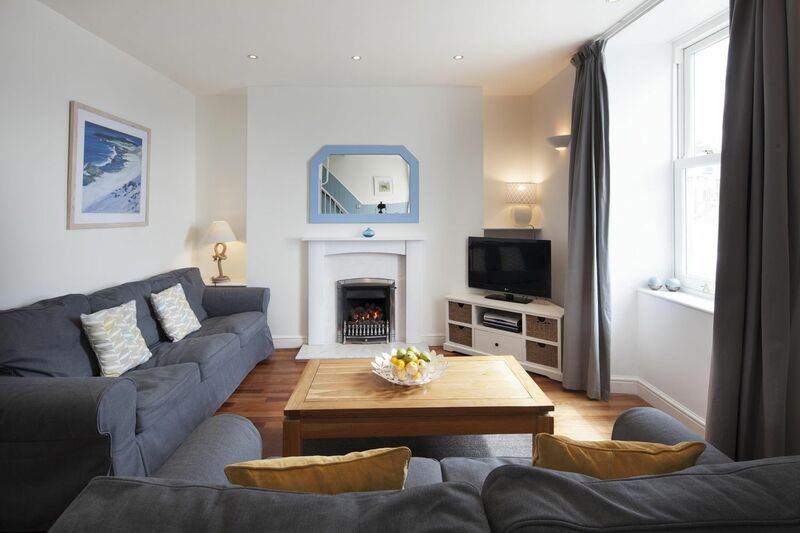 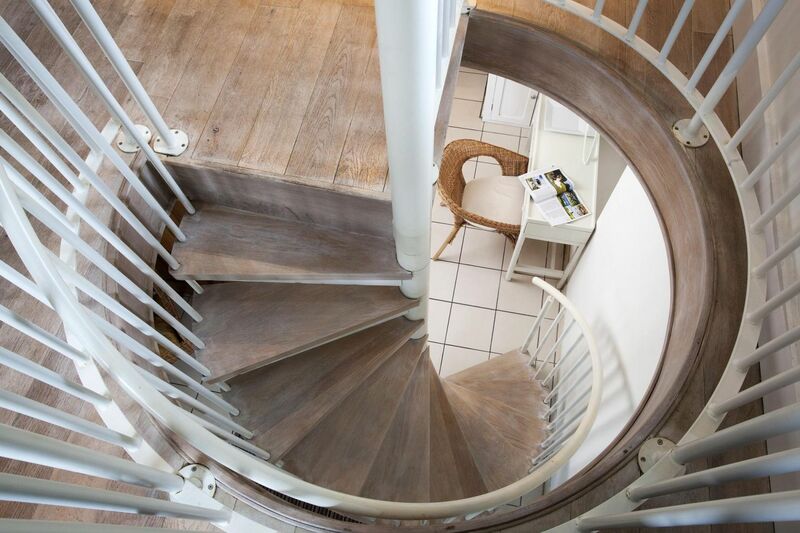 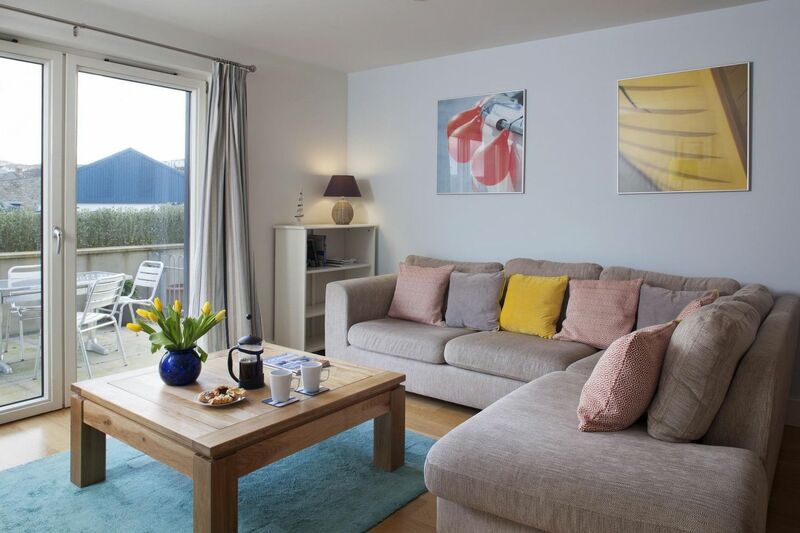 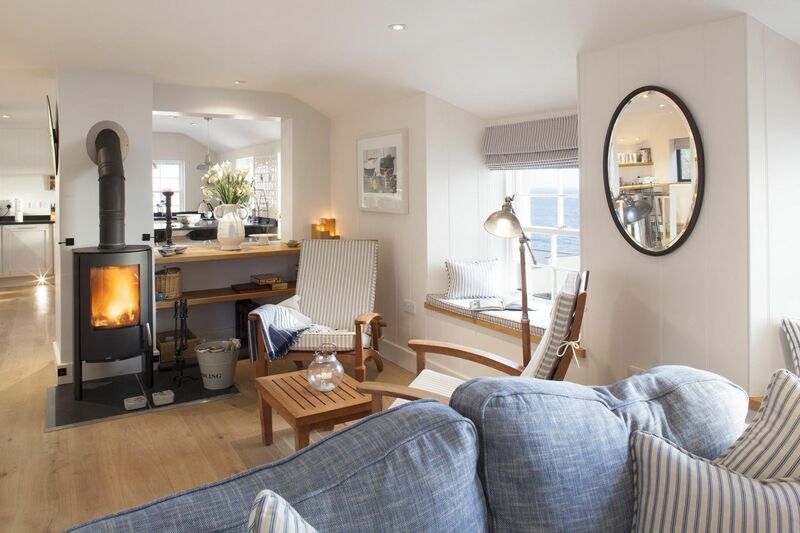 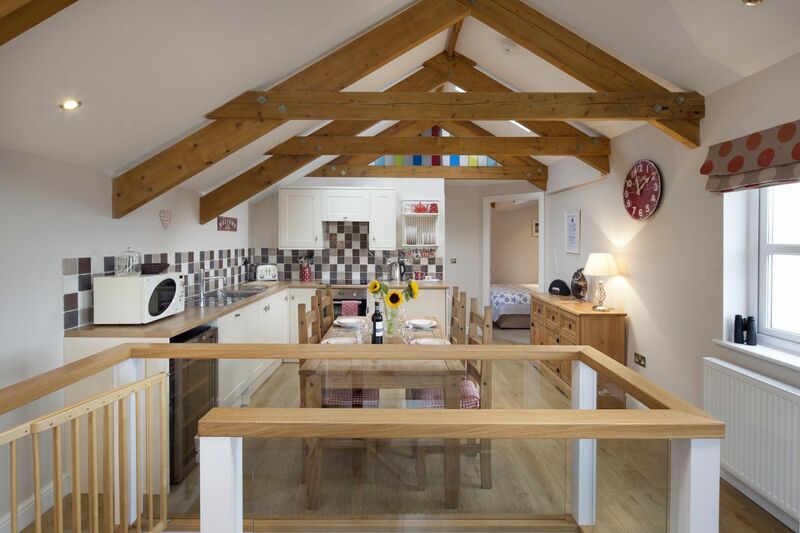 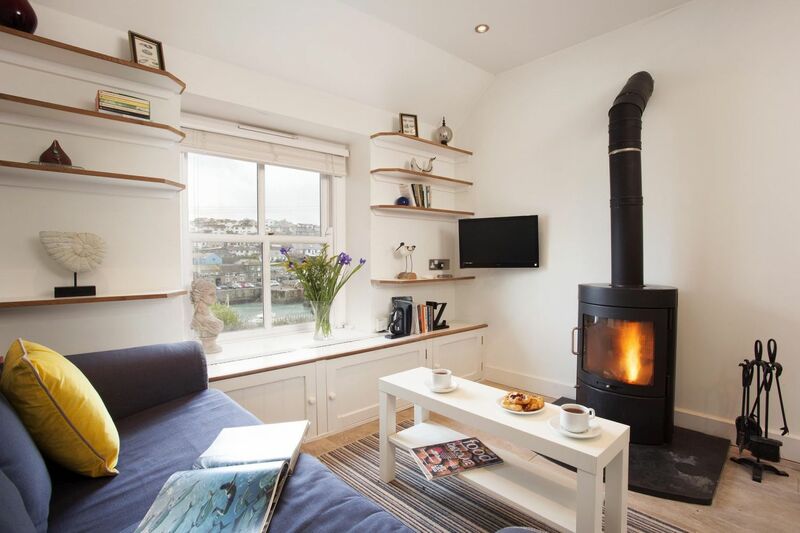 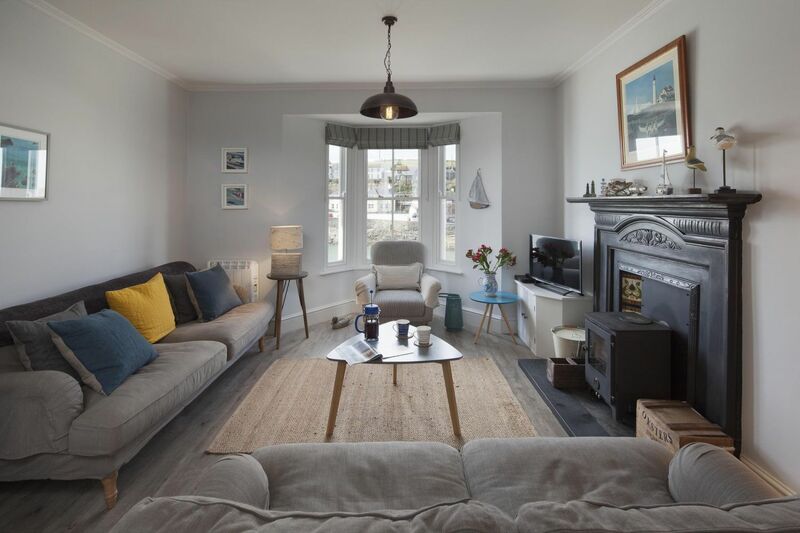 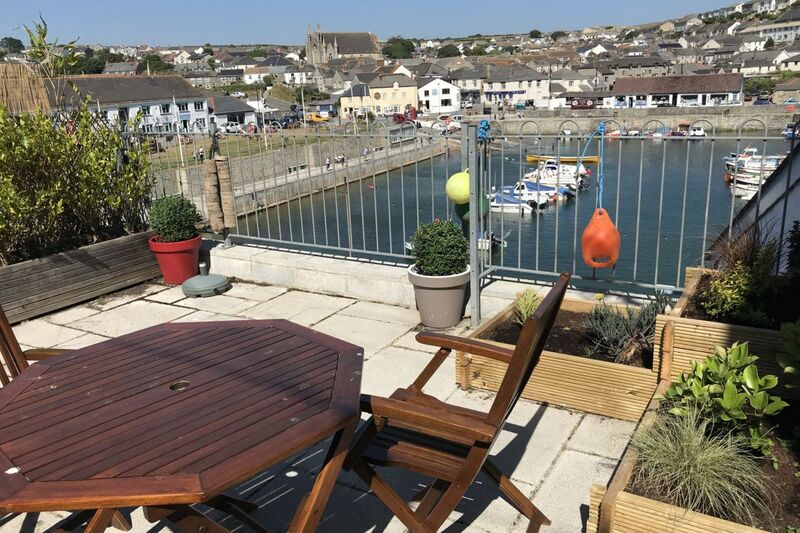 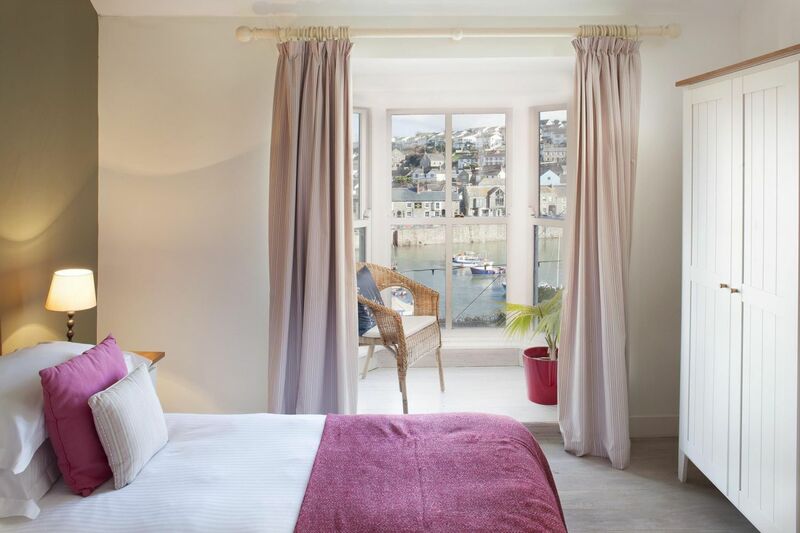 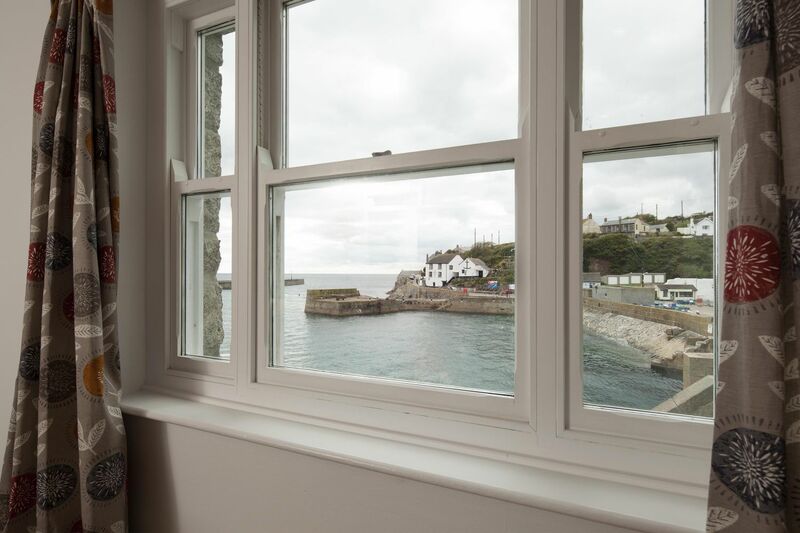 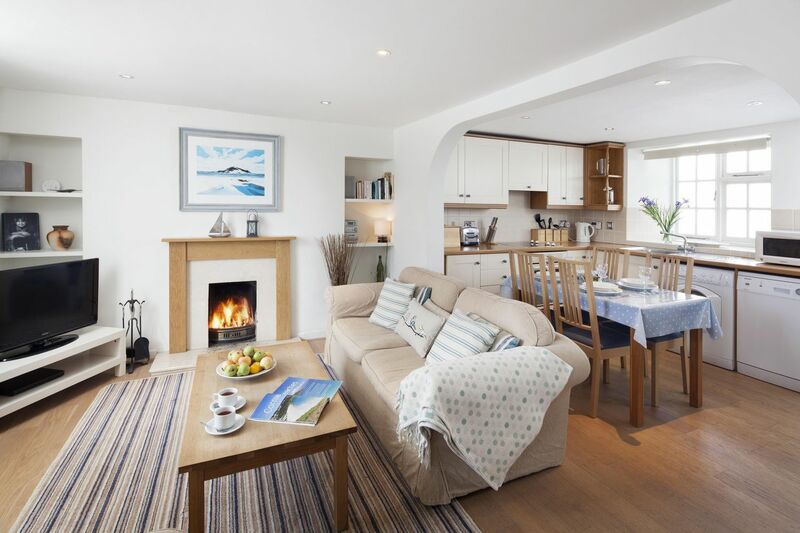 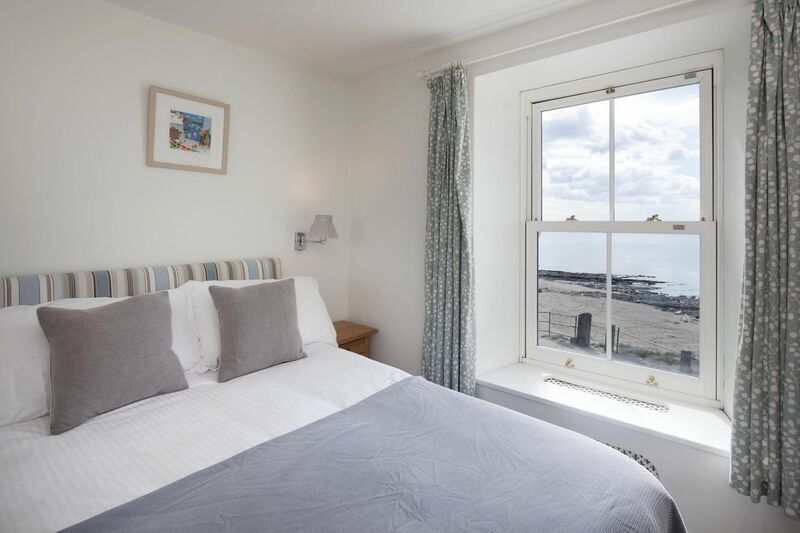 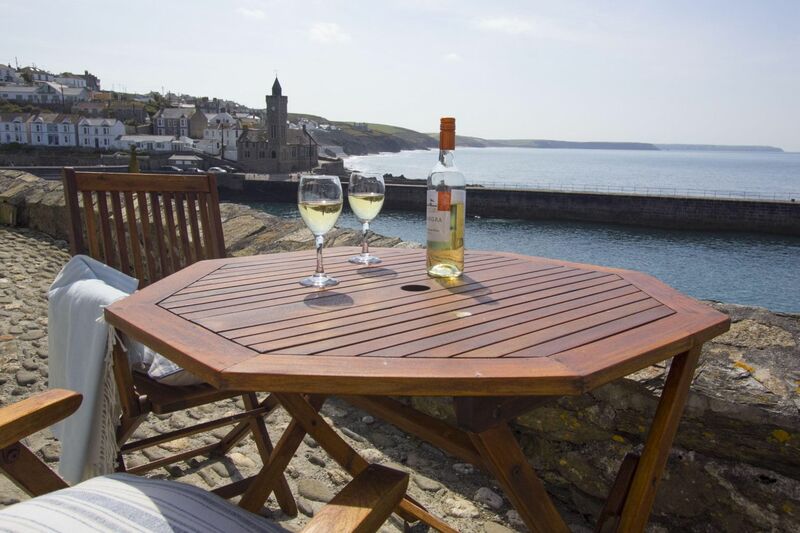 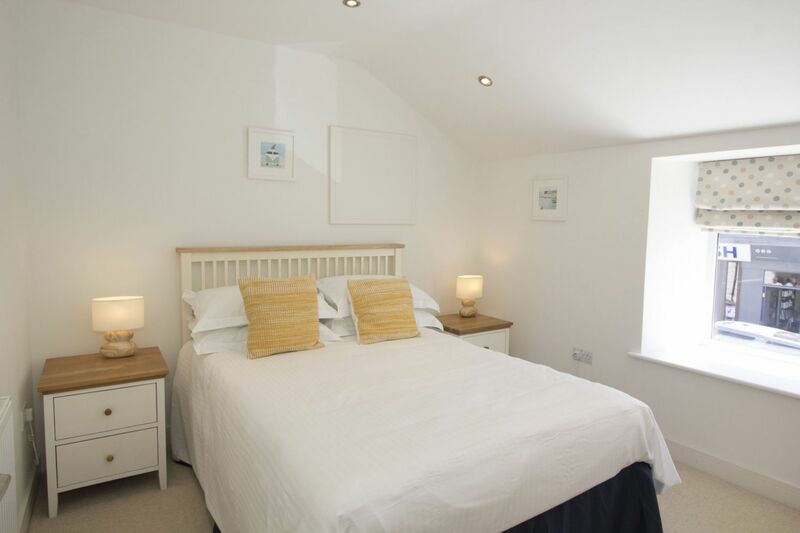 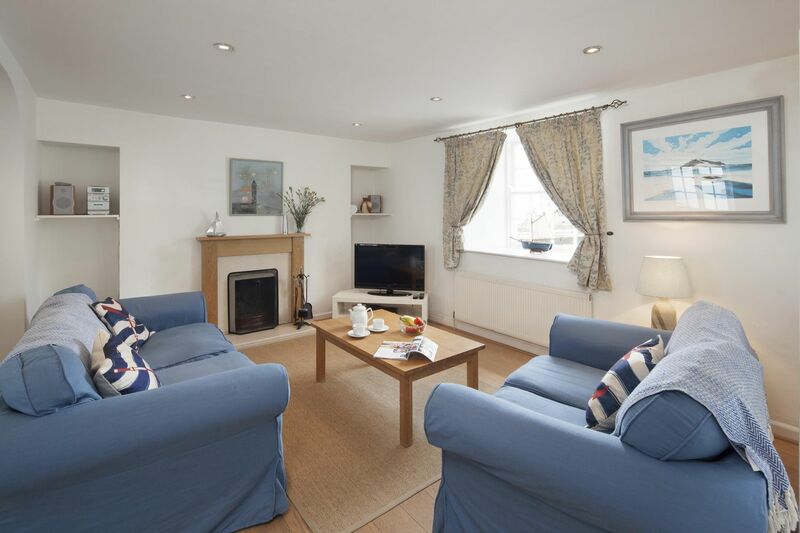 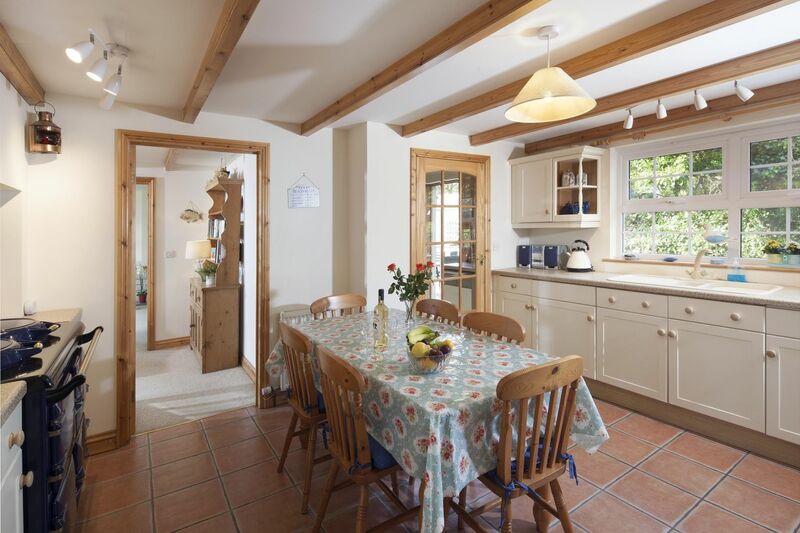 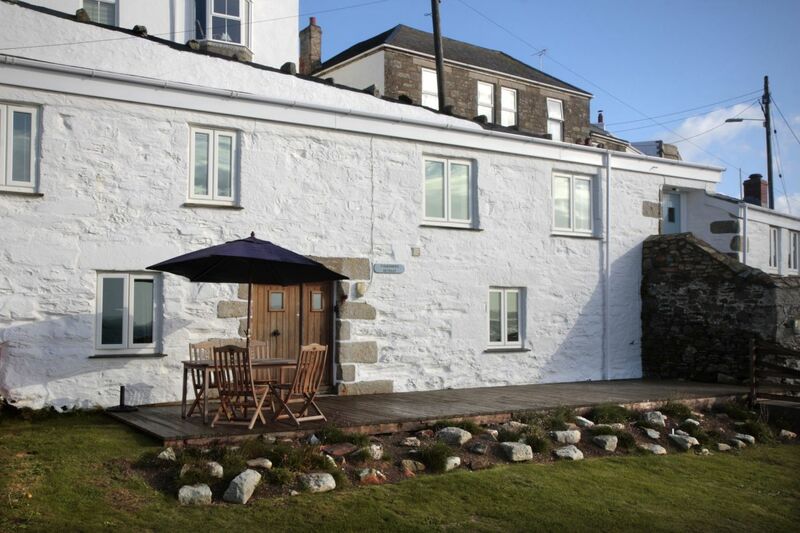 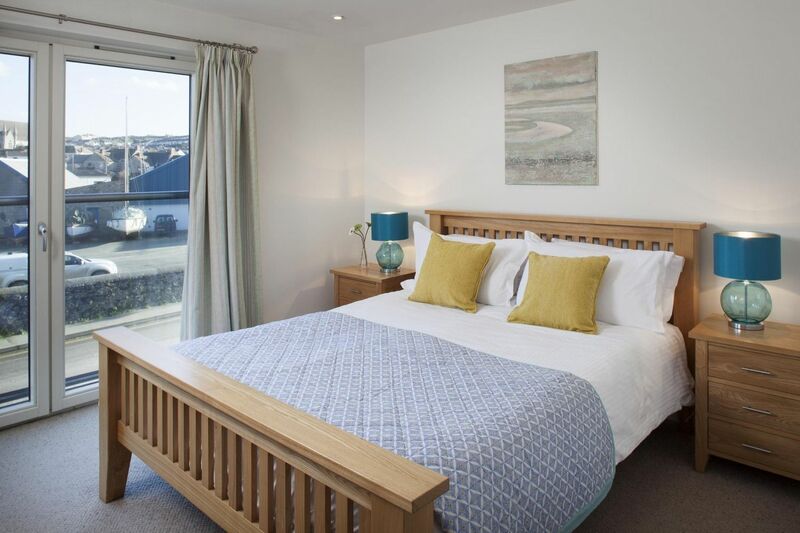 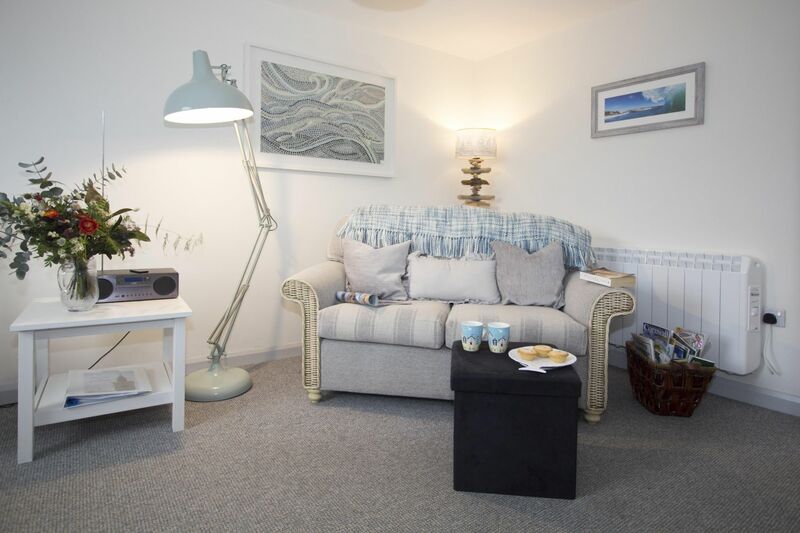 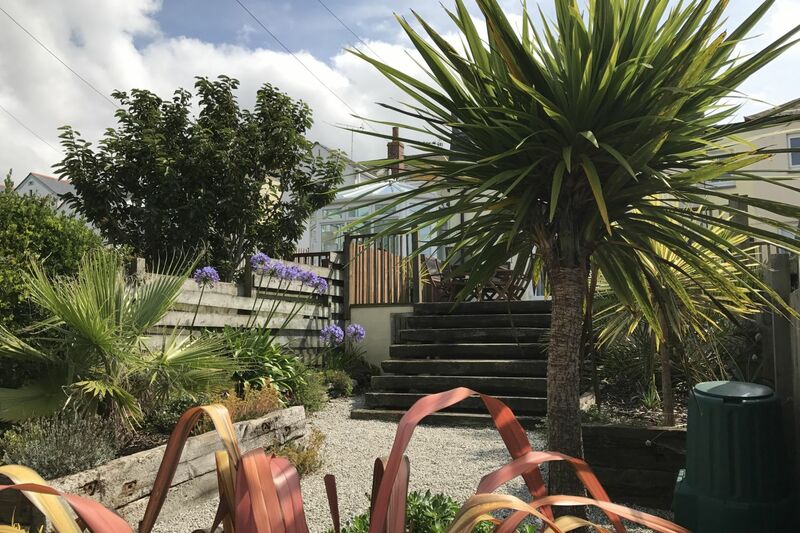 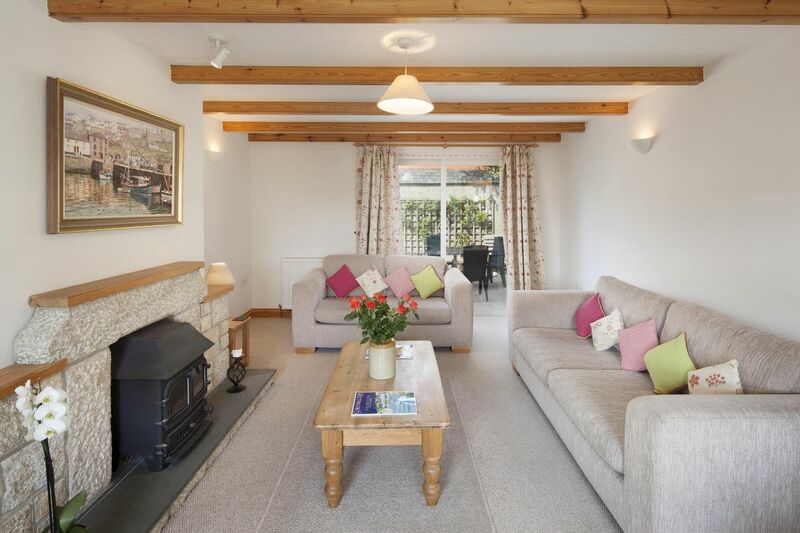 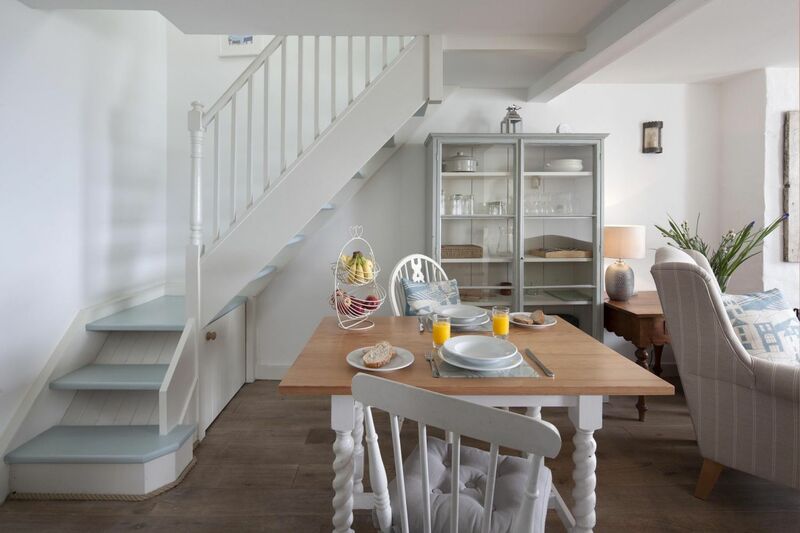 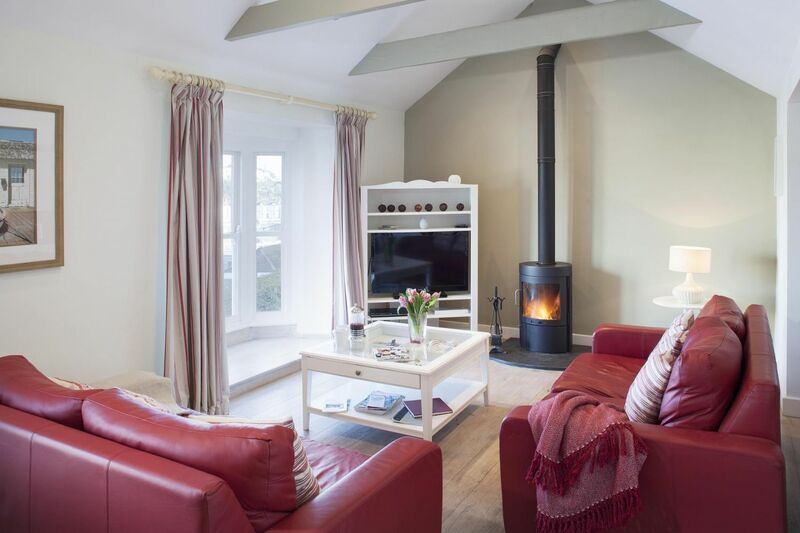 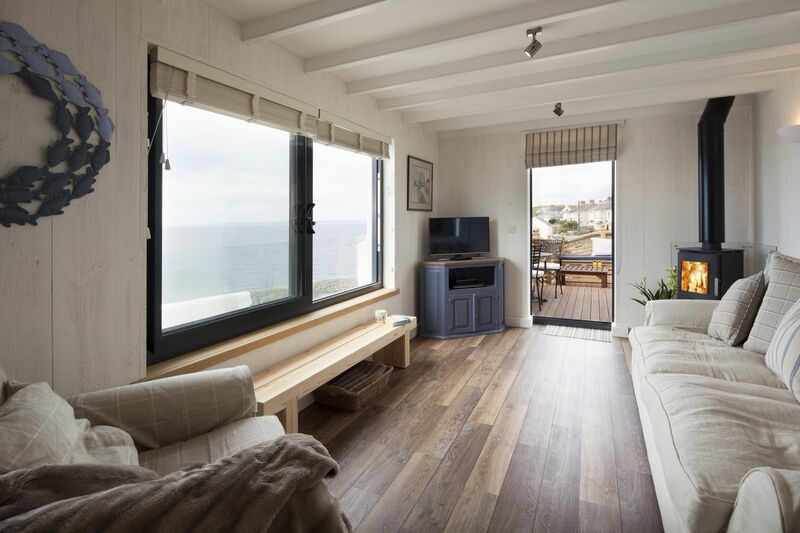 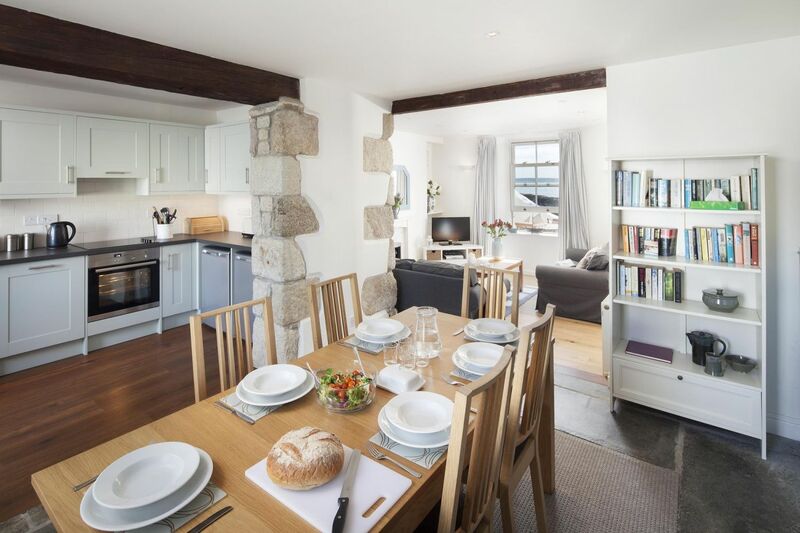 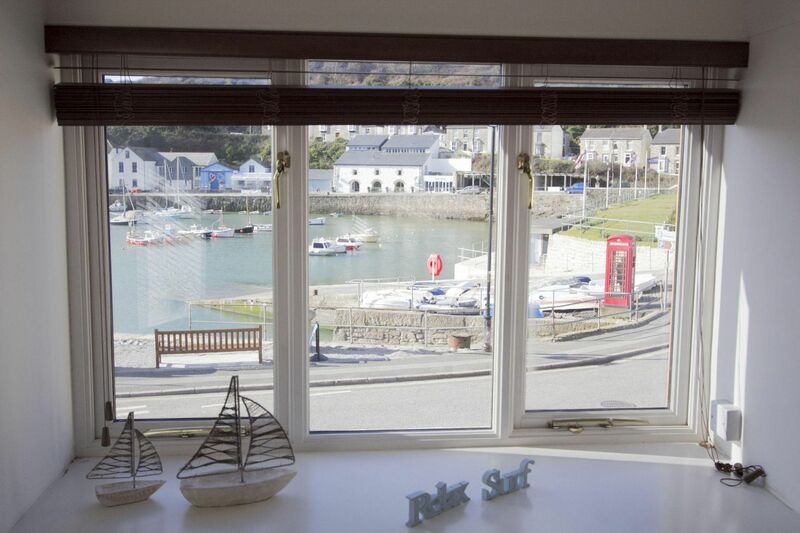 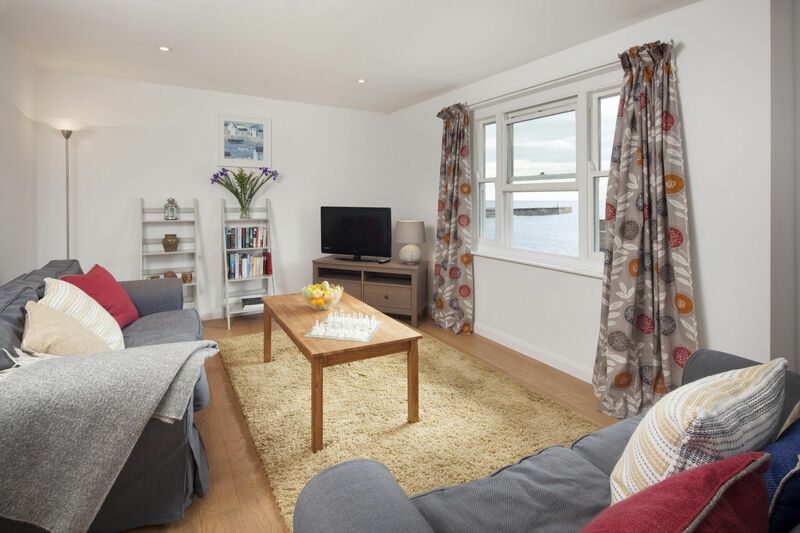 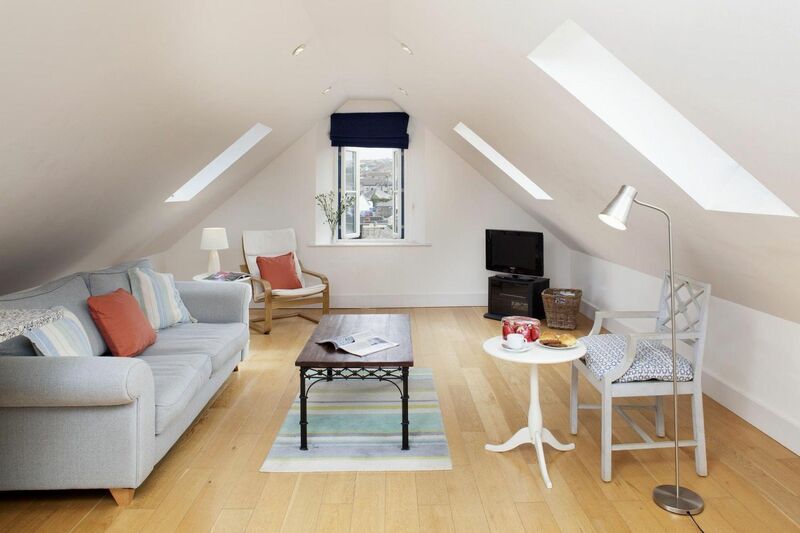 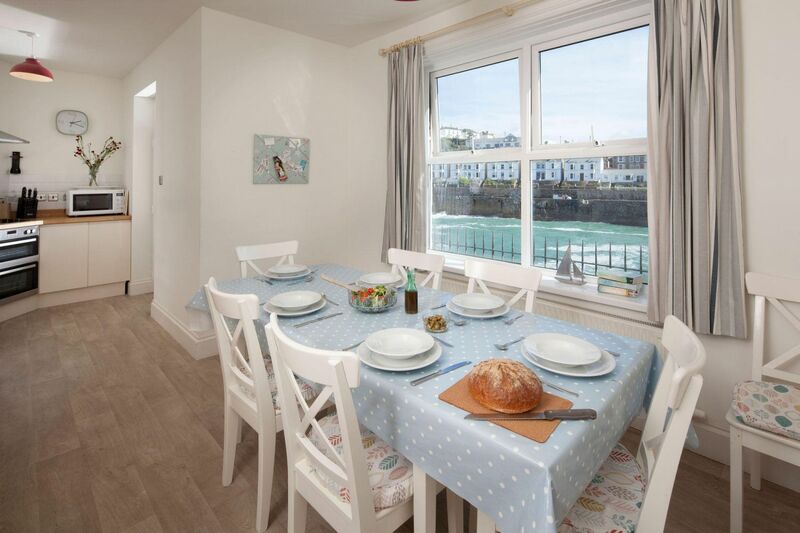 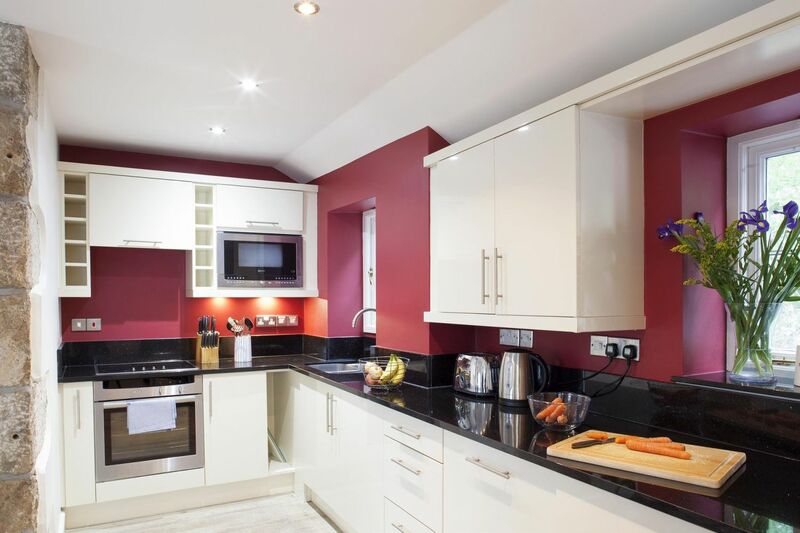 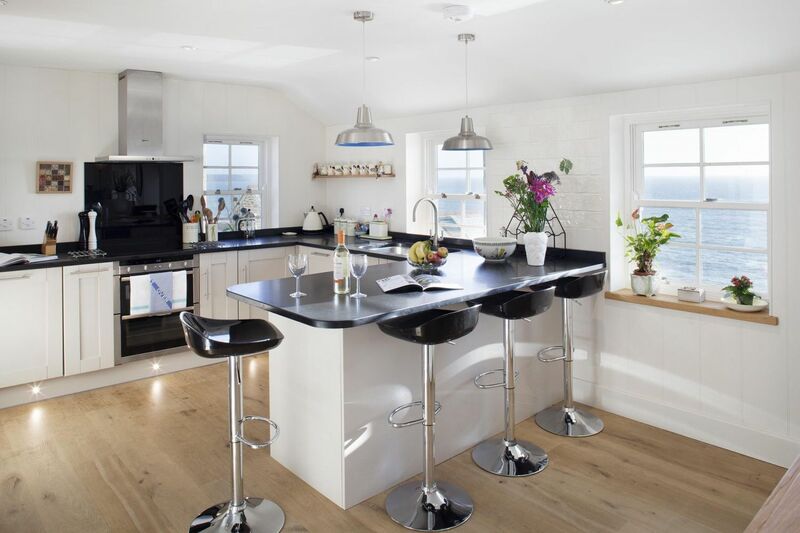 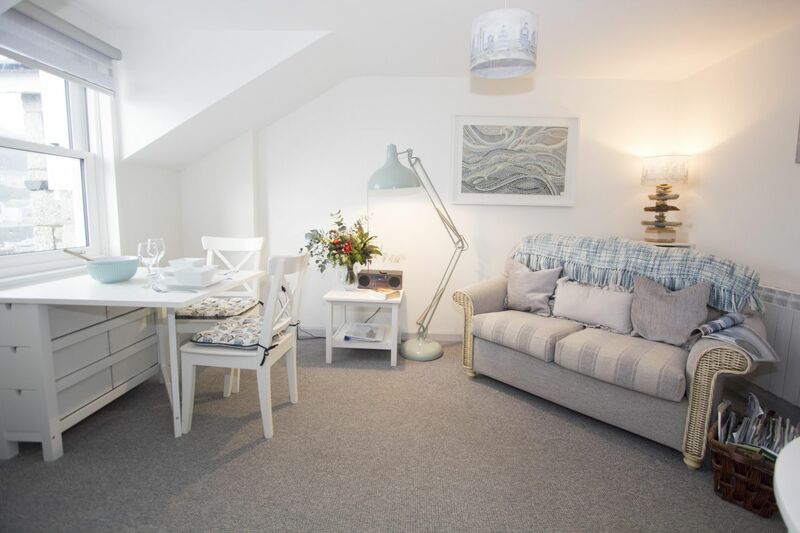 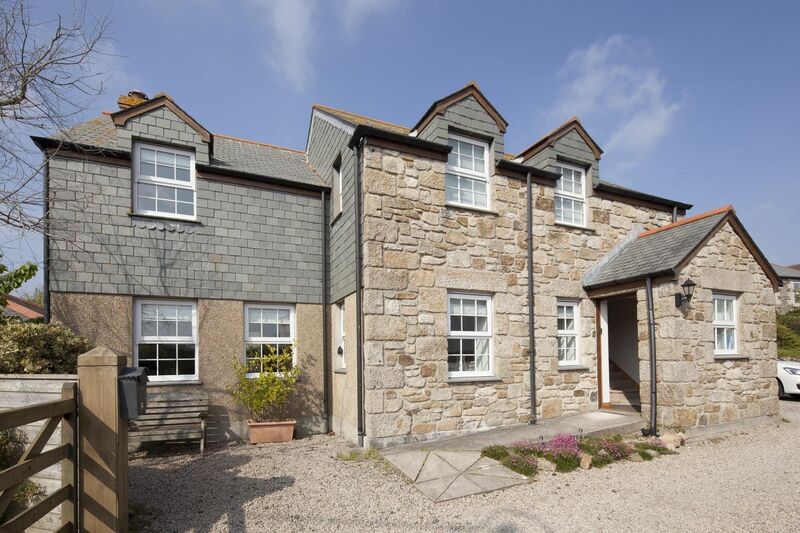 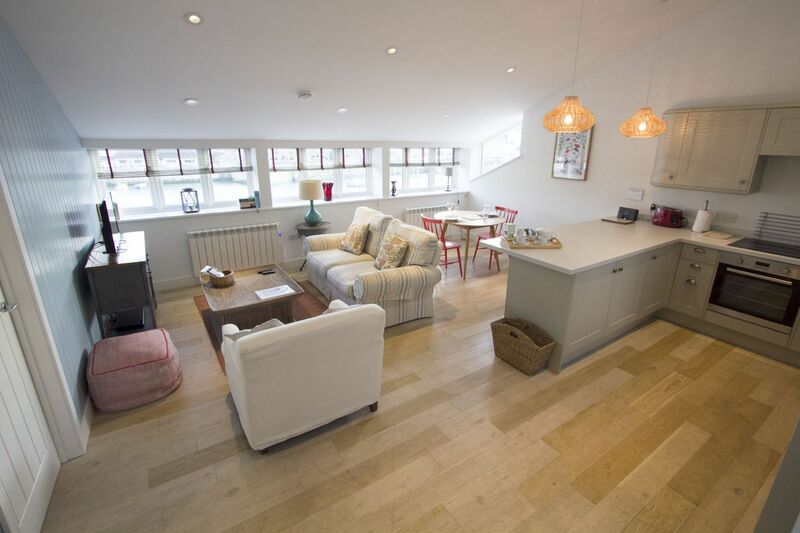 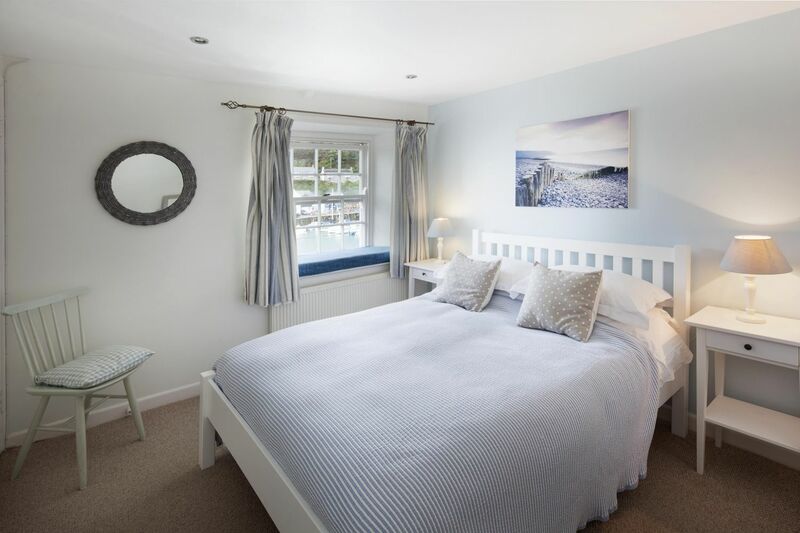 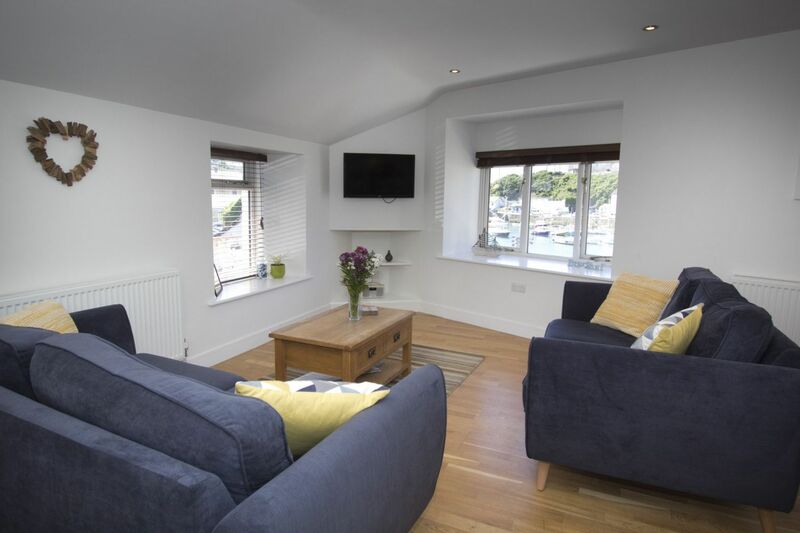 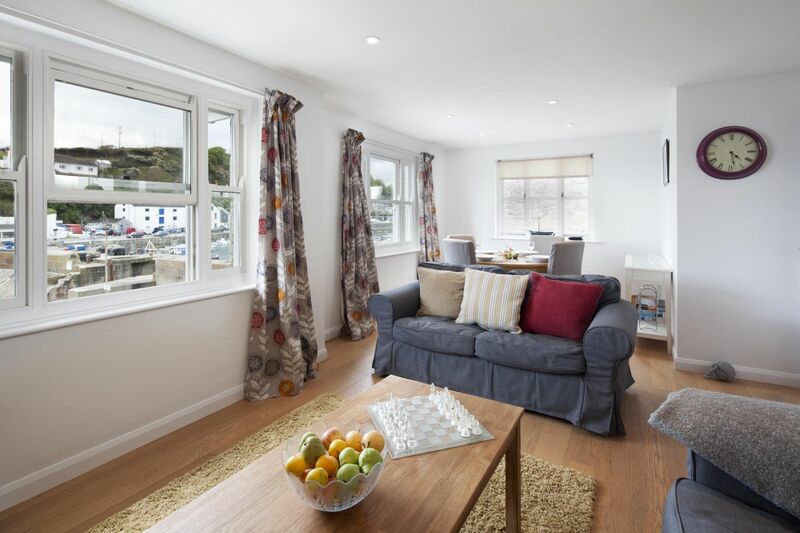 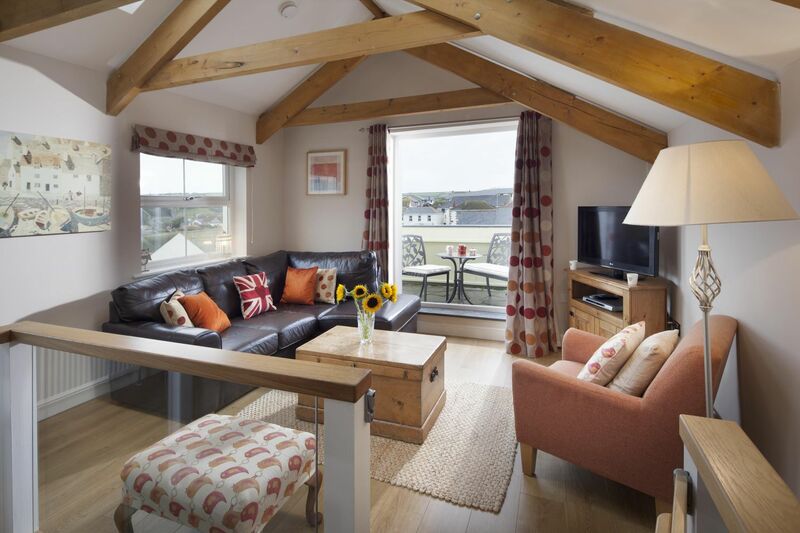 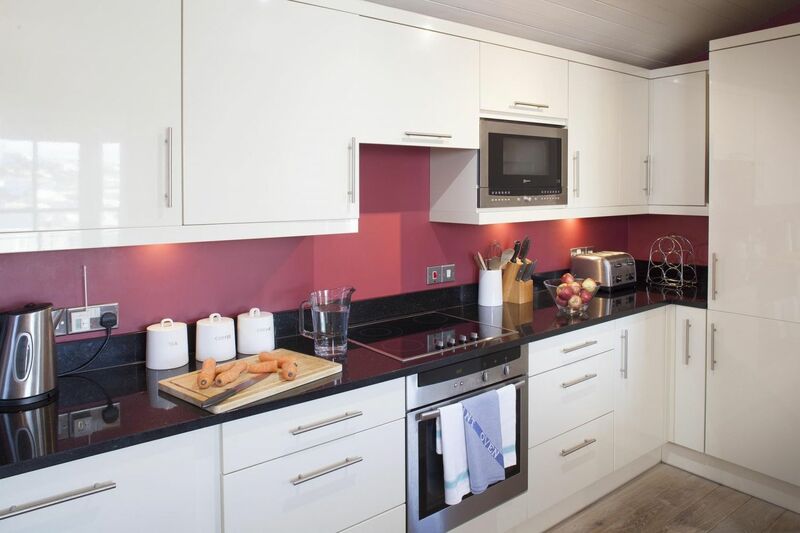 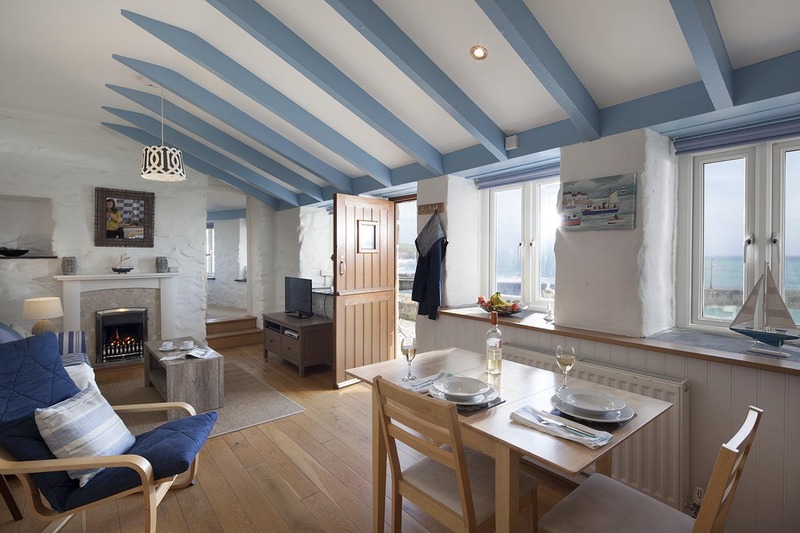 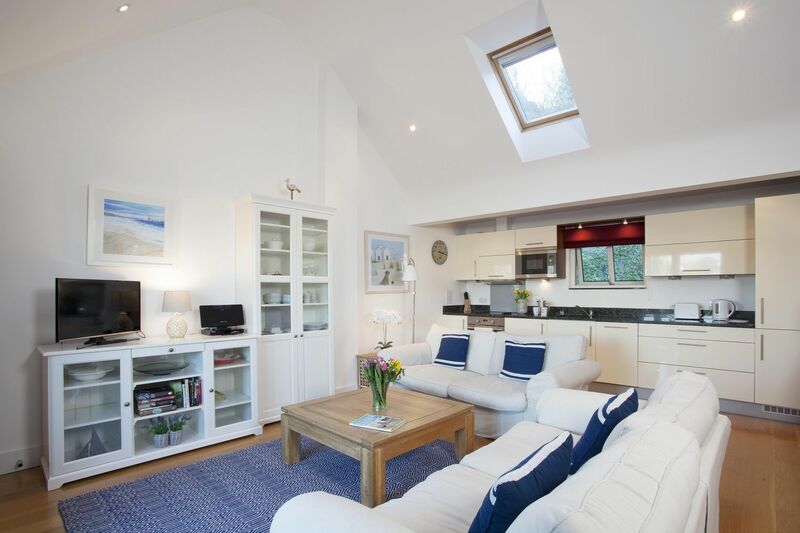 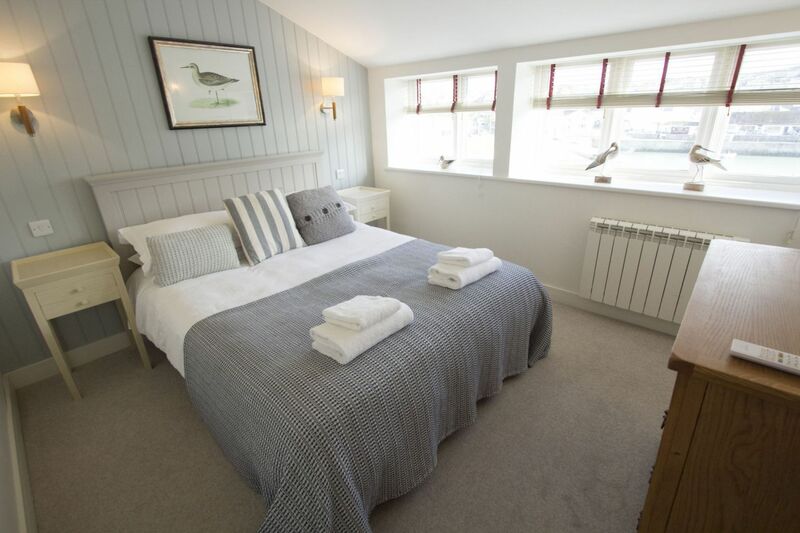 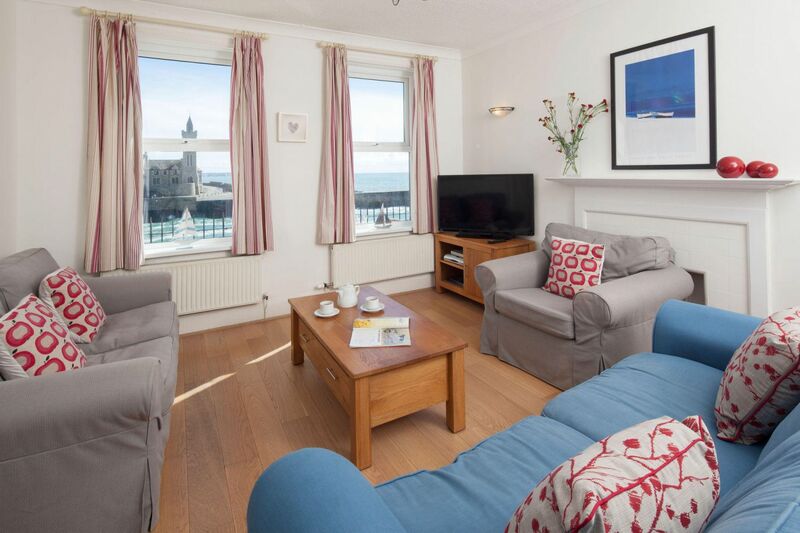 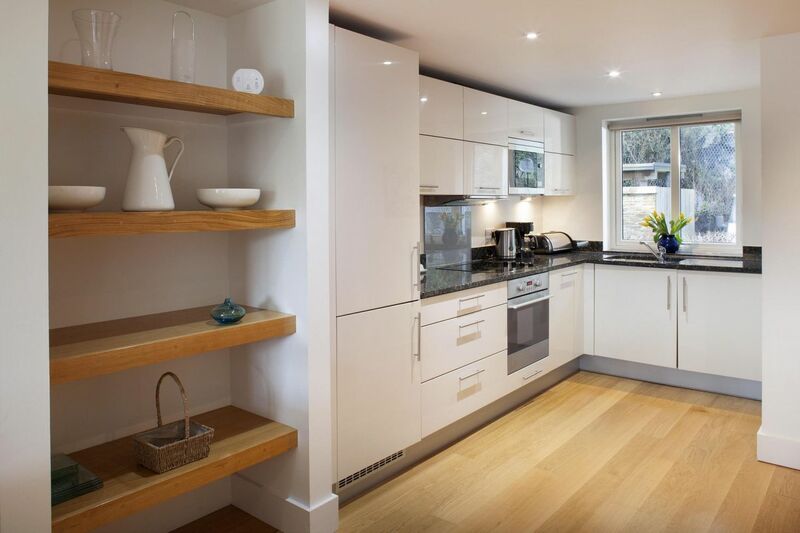 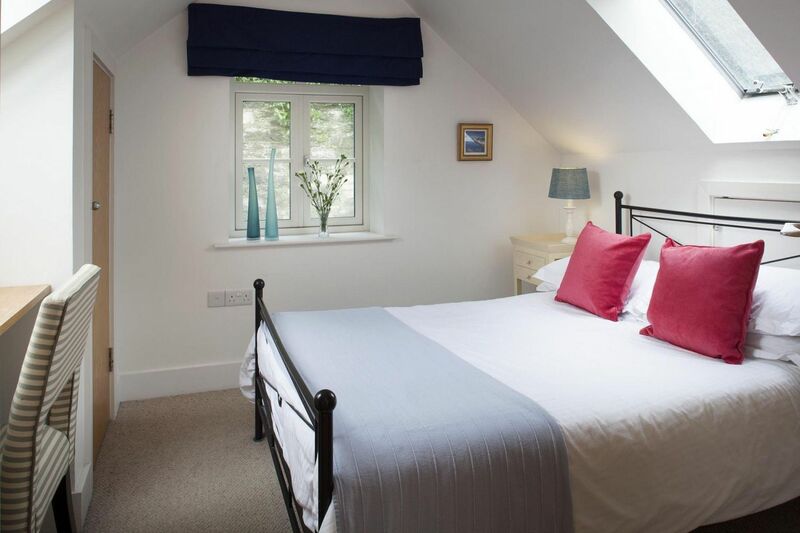 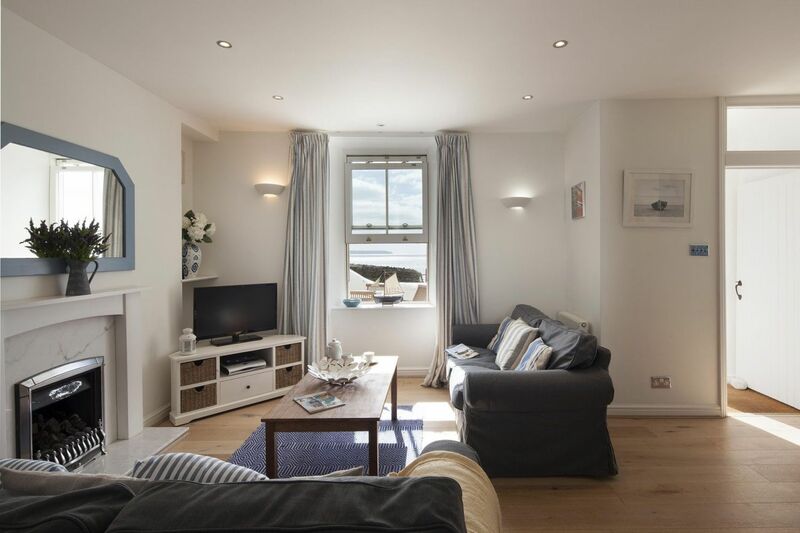 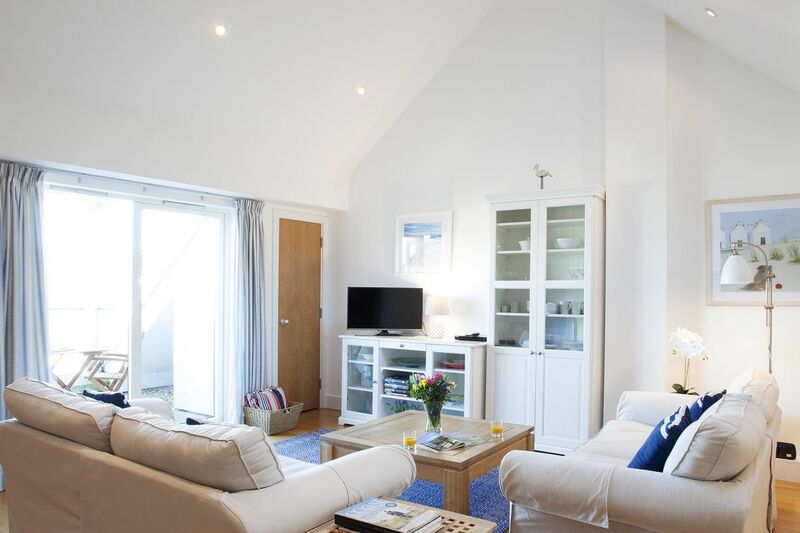 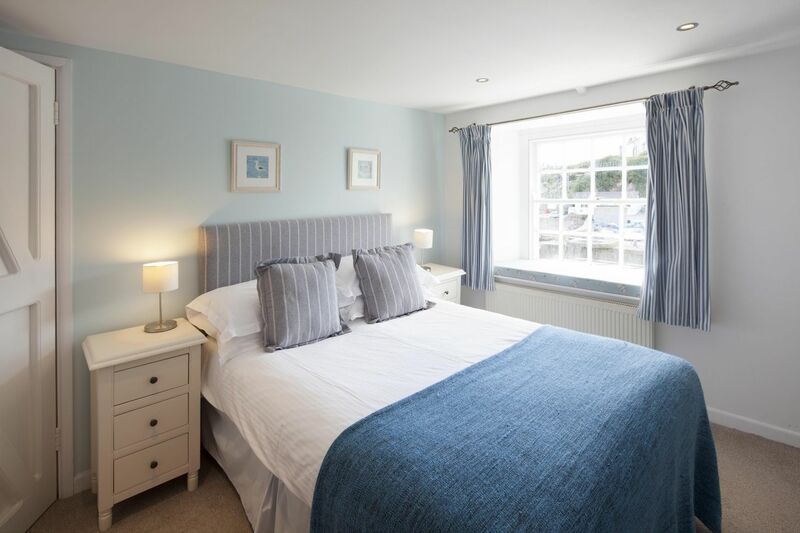 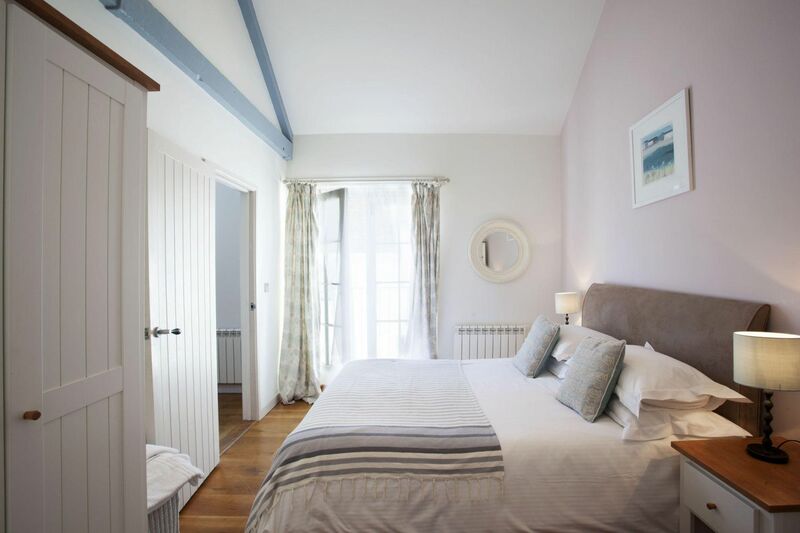 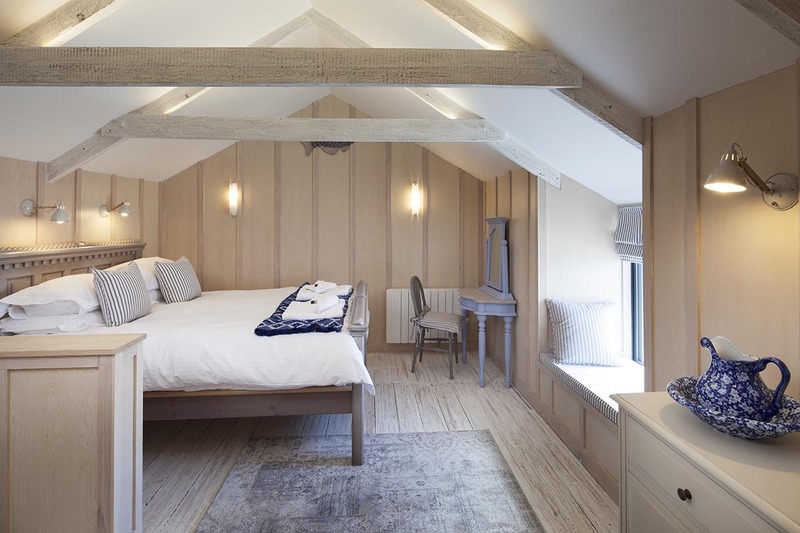 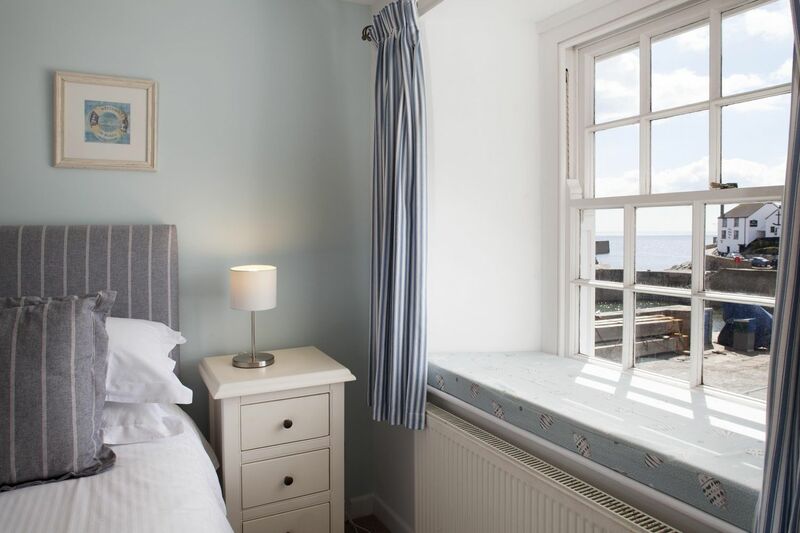 Situated overlooking Porthleven and with views across the Atlantic. 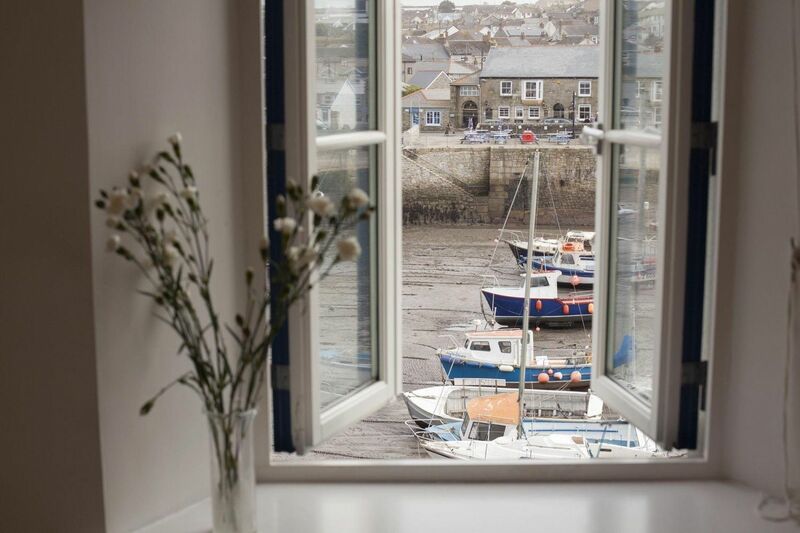 Right on the harbour, the perfect place to watch the boats enter and leave the harbour or hunker down in stormy weather. 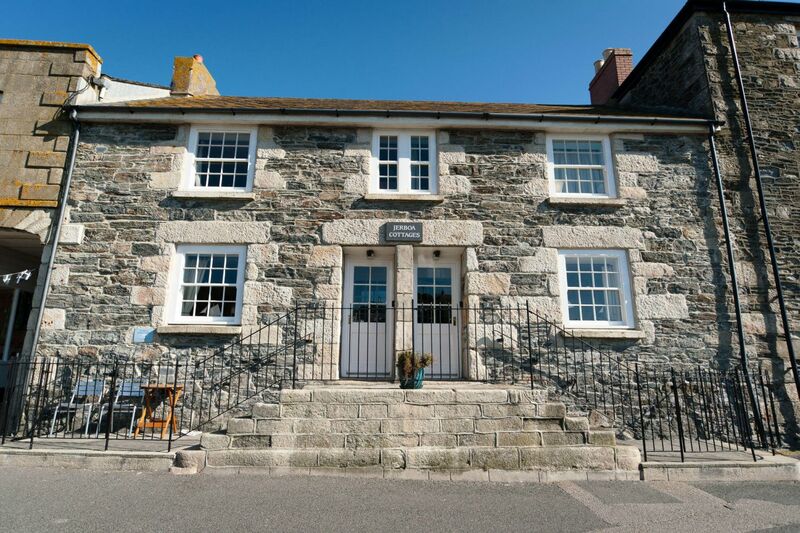 A St Austell Brewery pub which offers a cosy atmosphere and traditional pub grub. 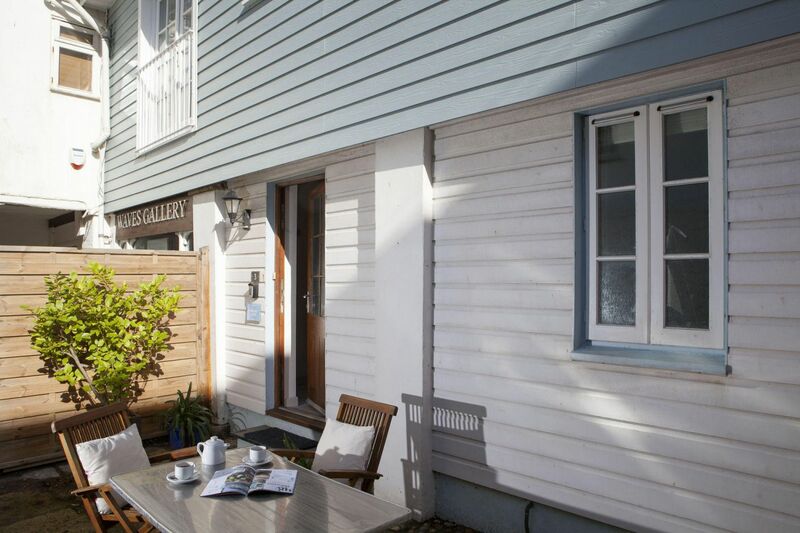 Well behaved dogs welcome.